A rare opportunity for a business venture in a fantastic location. The building dates back to . . . Create your own design with this superb blank canvas. Already with water and electricity . . .
A unique family home or gite, that looks across the village green. The whole house has been . . . 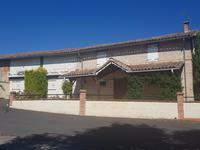 Character property, well situated for airport : this property would make an ideal and very . . . 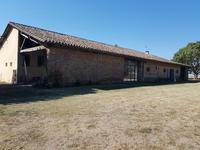 The house is built in the typical brick style of the region, it also has a double garage, . . . When this property was renovated almost 20 years ago, it was no more than a derelict . . .